There has been great scrutiny of police-involved fatalities and how they are handled by prosecutors. 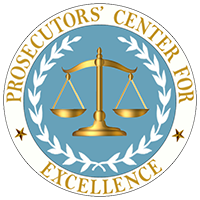 Here are four thoughtful approaches by prosecutors on how they have reported their findings when no criminal charges are brought (in alphabetical order by jurisdiction). Three articles on this subject are also included.